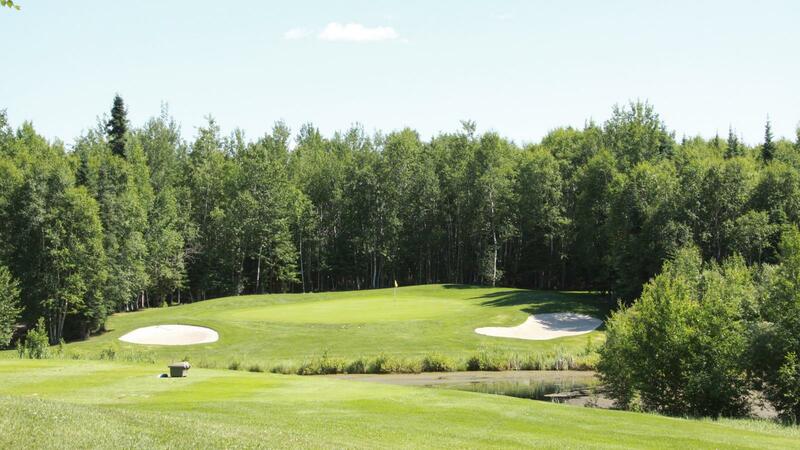 Carved into the heart of boreal woodland, Elk Ridge's championship golf course offers three spectacular 9-hole courses, each named after an indigenous tree: aspen, tamarack and birch. 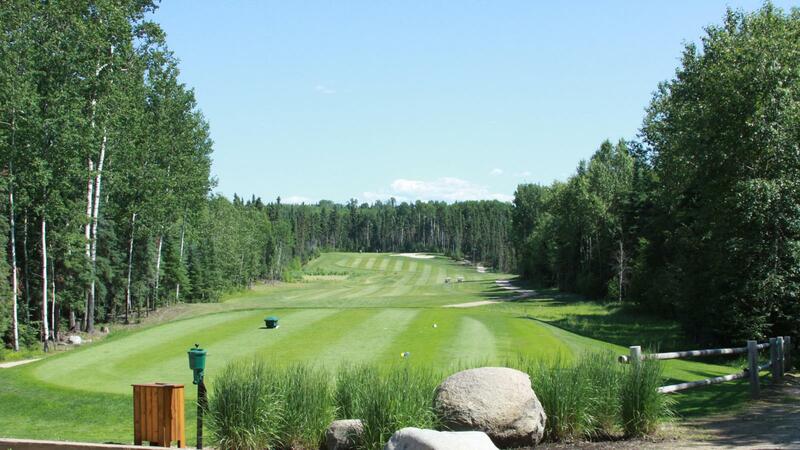 Elk Ridge operates six months of the year and is host to many high profile events. 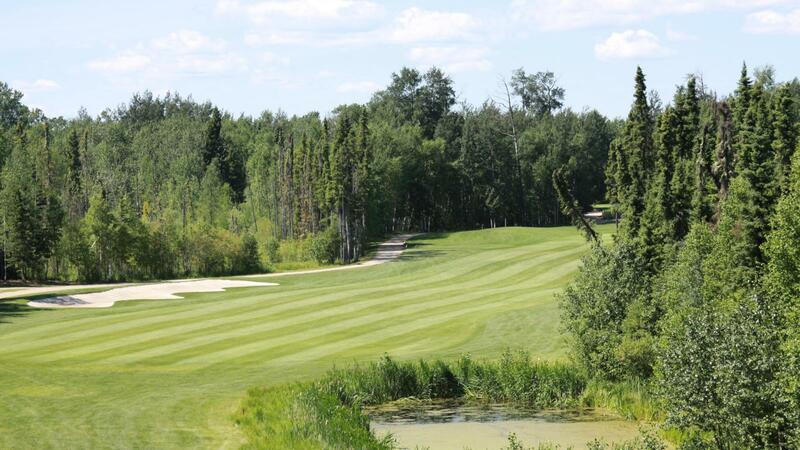 Score Golf has rated Elk Ridge as Golf Course of the Year. 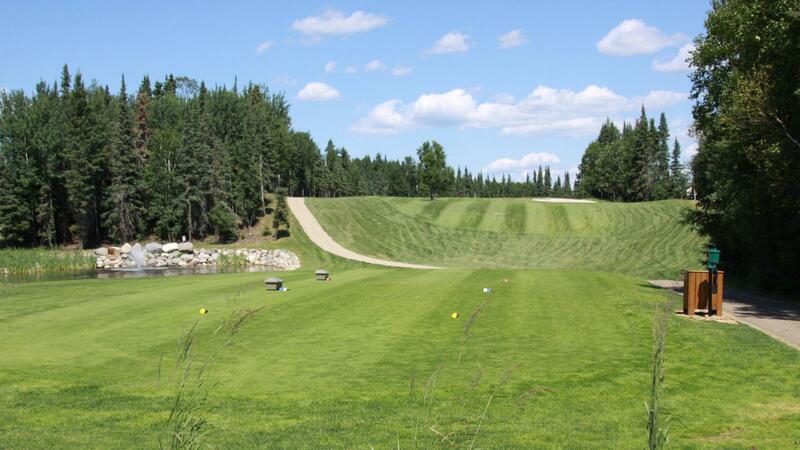 Ranking among Saskatchewan's top courses, Elk Ridge attracts a wide range of avid golfers. GPS-equipped golf carts transport golfing enthusiasts both amateur and professional, young and old.